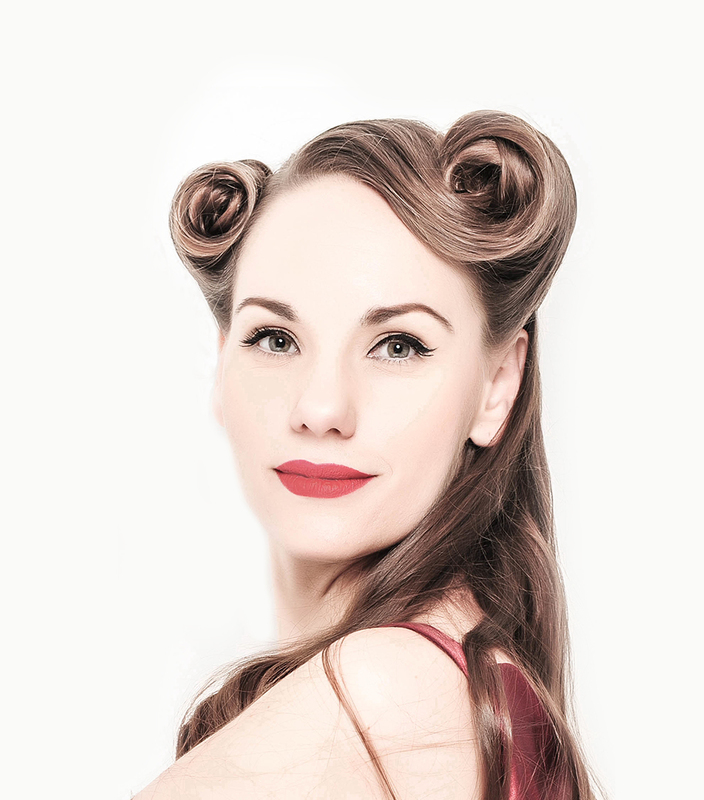 April is a soprano with a passion for nuance and text which gets to the heart of both music and character. Equally at home on the opera stage, concert hall and recording studio, April has recently premiered the title role of John Joubert’s opera Jane Eyre in a live concert recording (due for release on SOMM Recordings in March 2017). This new recording pays an affectionate tribute to composer John Joubert who is 90 in March. 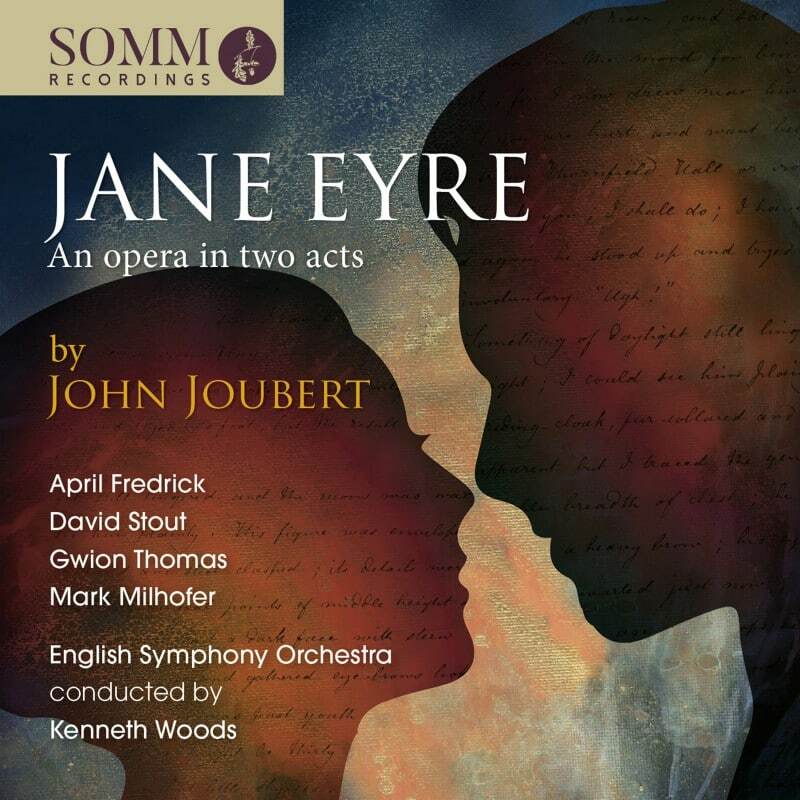 The world première of his 2-Act Opera Jane Eyre was recorded live during a concert performance at the Ruddock Performing Arts Centre in Birmingham last year and features April in the title role along with David Stout, Gwion Thomas, Mark Milhofer and the English Symphony Orchestra conducted by Kenneth Woods. This special 2-disc release will be available to coincide with John’s birthday celebrations in March. April joins a stellar cast as the vivacious, scheming ‘Mary Crawford’ in Opera South’s ingenious new production of Jonathan Dove’s Mansfield Park, directed by James Hurley. April returns to Mahler’s masterful miniature jewel of a symphony and sings the world premiere of a major new work by David Matthews for chamber orchestra and soprano, setting Alphonse de Lamartine’s epic poem Le Lac. April returns to the recital stage with long-time duo partner and renowned solo pianist Mark Bebbington for a varied programme of songs by Gurney, Ireland, Rachmaninov, Debussy and John Joubert. April Fredrick draws upon her Masters and doctoral work on the late songs of Ivor Gurney to give the audience a window into the fascinating work of this multi-faceted and troubled creative genius. After her critically acclaimed premiere of ‘Jane’ in Joubert’s opera Jane Eyre, April makes her premiere at the Three Choirs Festival as well as with the BBC National Orchestra of Wales, singing another masterwork by Joubert dedicated to the memory of its composer, who died in January 2018. A musical and dramatic portrait of Virginia Woolf in her final years, A Music of Her Own, incorporates Dominick Argento’s superb and harrowing song cycle From the Diary of Virginia Woolf, in which Fredrick, alongside another actress reading excerpts from Woolf’s works and diaries, portrays the brilliant author in her final years. First premiered at Wigmore Hall by Sarah Connolly and Fiona Shaw.